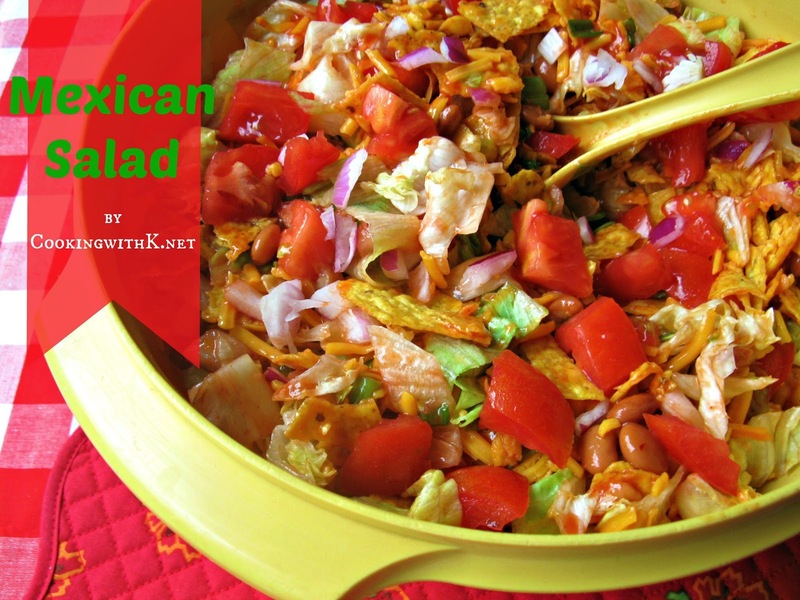 Mexican Salad is the perfect salad for your 4th of July celebration. I remember when this salad first made an appearance on my Mother's table in the early 70's. There are several variations of the scrumptious salad. Some people add taco meat to their recipe, but Mother never did. 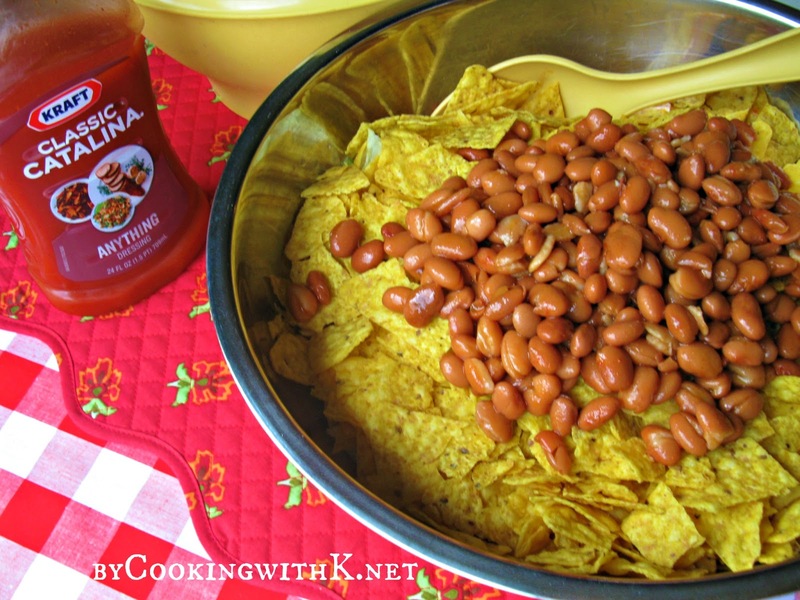 We always used iceberg lettuce, purple onion, tomatoes, Ranch Style Beans, cheddar cheese, Doritos Corn Chips, and the star of the recipe -- Classic Catalina Salad Dressing! This is an easy and quick salad to make. You can have all the vegetables chopped and ready in the salad bowl in the fridge, and just before serving, add the cheese, chips and the Catalina Salad Dressing. I really like to refrigerate the salad dressing at the same time that the salad is chilling before serving. That way, the salad is nice and cold when served. You notice the bowl? It is an old Tupperware bowl that came with two matching salad servers and lid that I bought in the 70's. I still serve my salads in it today along with a big green bowl with a lid. Do you have any old Tupperware bowls? They are the best! Hope you make this salad for your July 4 celebrations. Be sure to have fun with your family and friends and above all, stay safe! 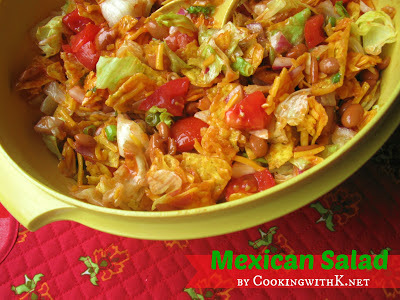 In a large bowl, add lettuce, tomatoes, onions, and beans; Toss and refrigerate before serving. Remove from the refrigerator. Add cheese, chips, and dressing. Mix well by folding all ingredients together, being sure not to break up the chips to much and mashing the vegetables. Cook's Note: Taco meat can be added and any substitutions can be made to your liking. 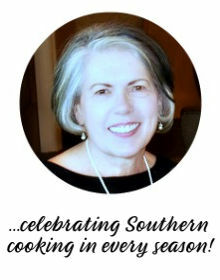 This recipe is linked to these wonderful blogs here! Hope you and yours have a fun holiday! Oh my gosh I haven't had a mexican salad like that in ages! That sounds sooo good right now! I actually have this exact same bowl, minus the lid, and will serve my salad in it when I make it tonight for supper. I will be adding taco meat to mine, however. 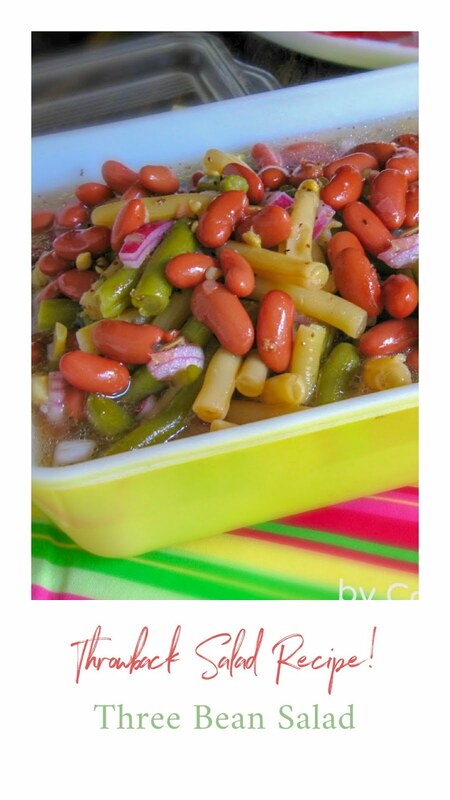 Thanks for this great recipe!!! Such a classic! I love it! Thanks for linking up with What's Cookin' Wednesday!! Looks delicious, I love taco salad and I've actually put Catalina dressing on mine before. Yum! Thanks for linking this to Saturday Dishes. Come back next Saturday when we feature ice cream! Yum!!! This salad looks delicious, we will just love it. Thank you so much for sharing with Full Plate Thursday and have a great week! 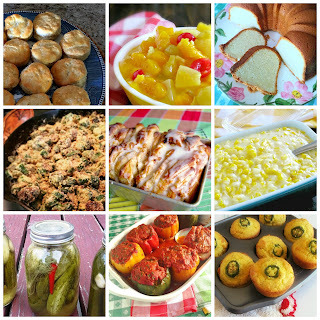 Just dropping in from Lets Get Social Sunday and discovered a great line up of great recipes!!! Whoo Hoo! Yum! oh Yum! This is right up my taste bud alley. I could eat the whole thing. Thanks for sharing at Weekend Potluck. This IS a great salad! love it. Thanks for sharing. found at treasure box tuesday. Have a great week. Got a similar recipe from a friend about a decade ago; she called it Smash Salad. I like Mexican better, especially because she added 1 Tbspn of chili powder to 1 C of Catalina. Really perked it up. How many servings does this basic recipe make?